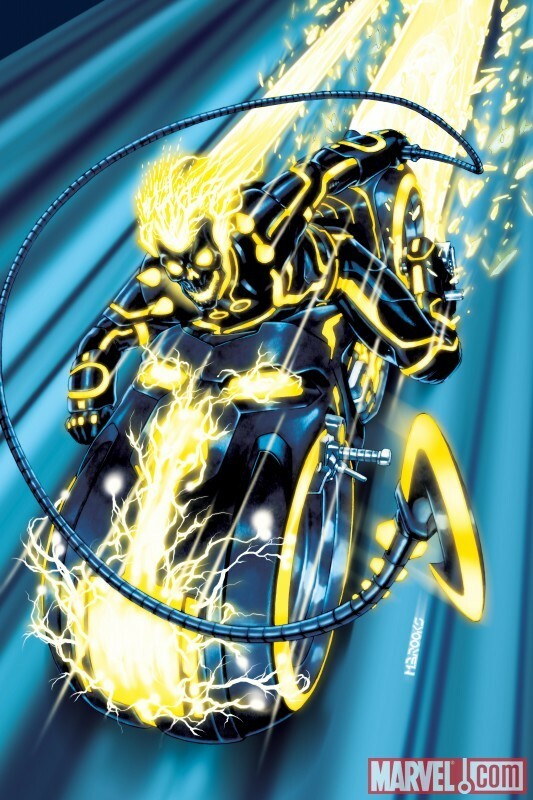 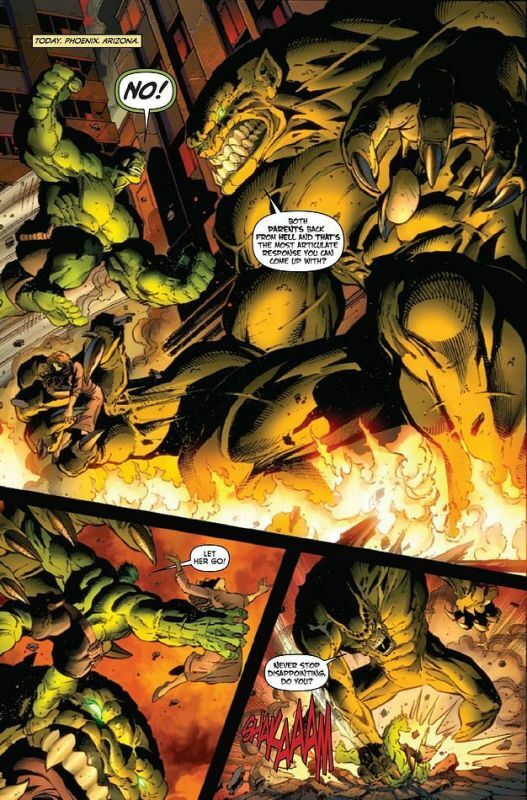 Je pense que Rick Jones va reperdre enfin ses pouvoirs. 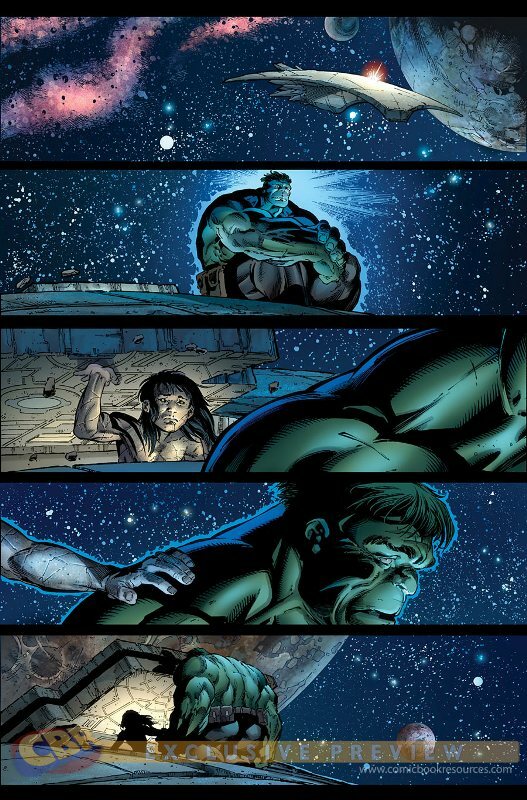 Idem. 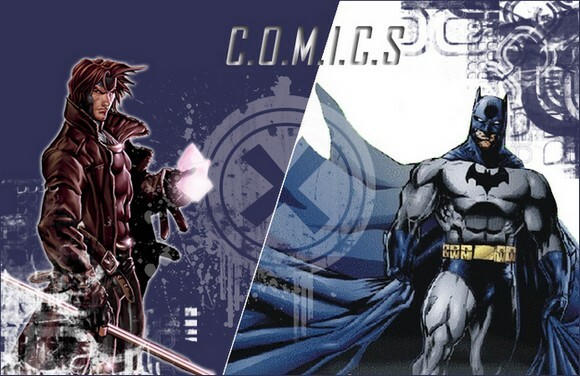 Comme tout dans le run de Loeb d'ailleurs. 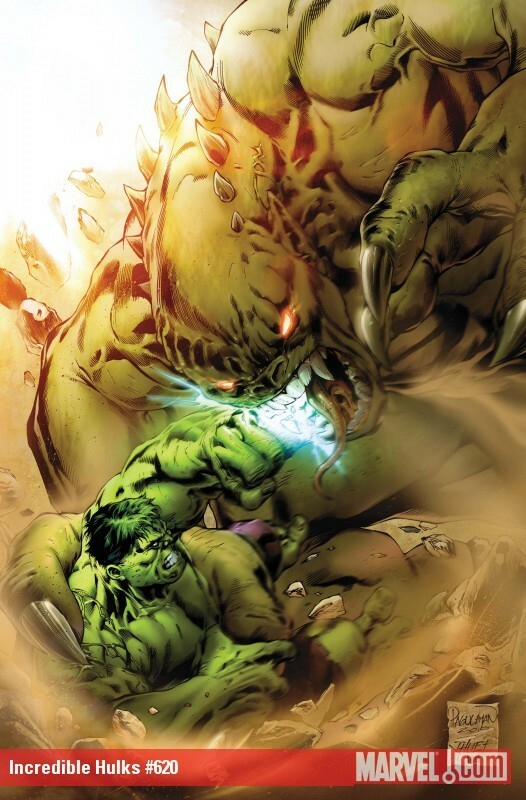 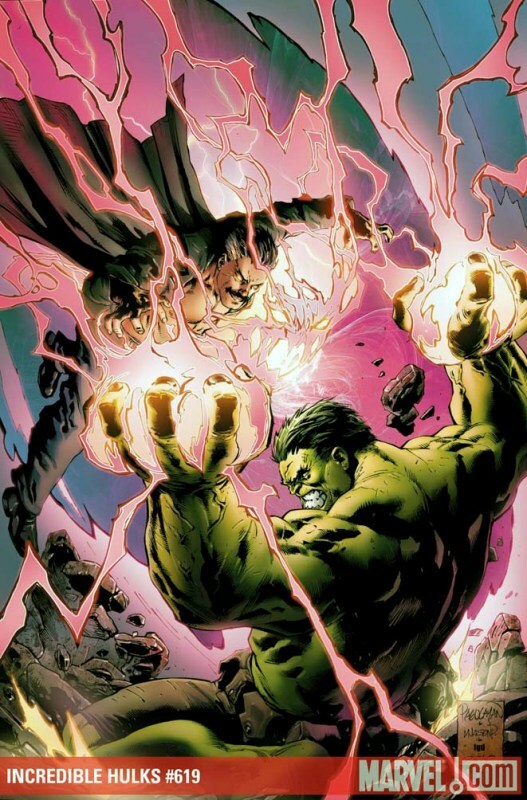 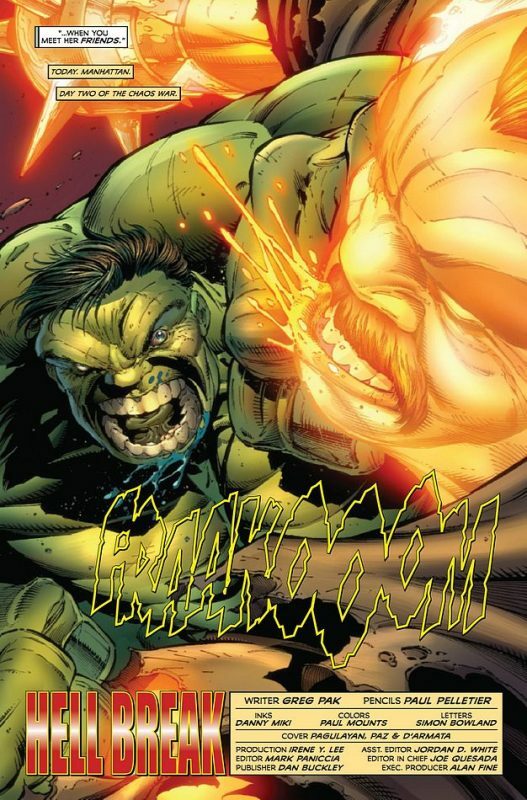 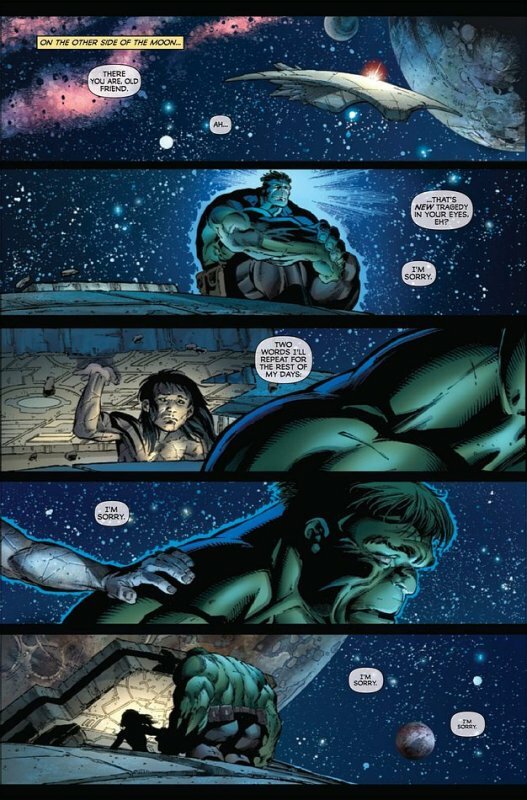 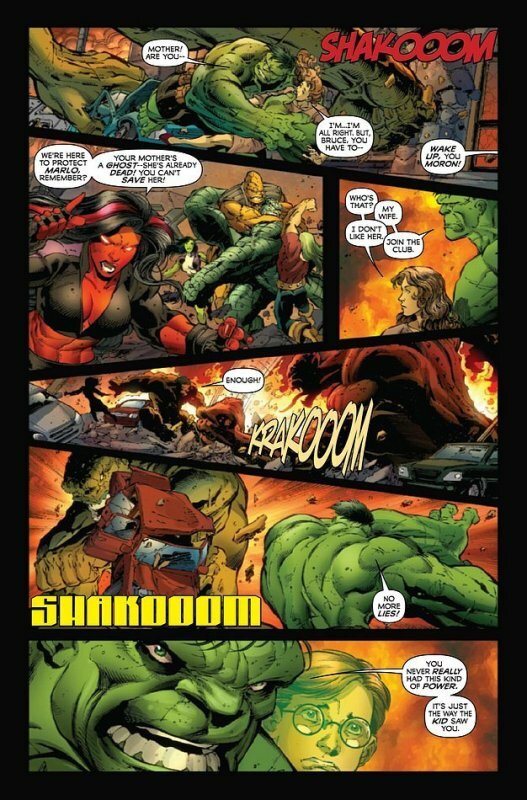 Bring out your dead -- and the Hulks will smash them! 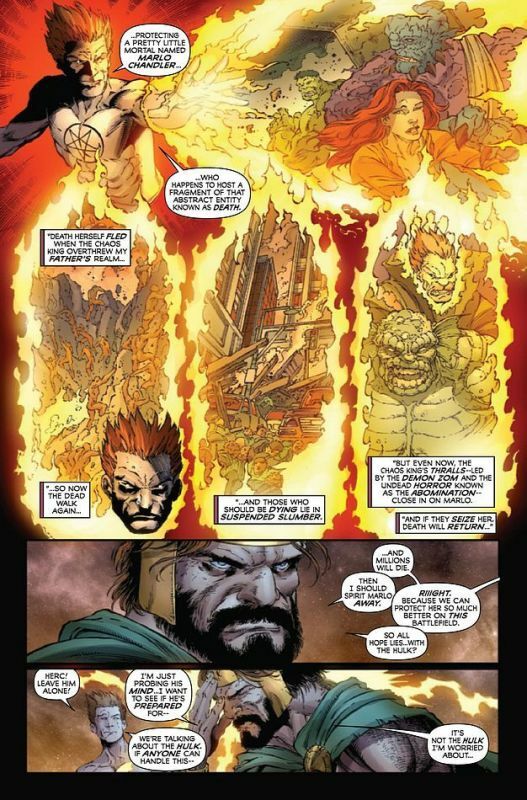 When the King of Chaos and Darkness unleashes his horrors upon Planet Earth, Doctor Strange calls on the strongest team there is to save life itself. 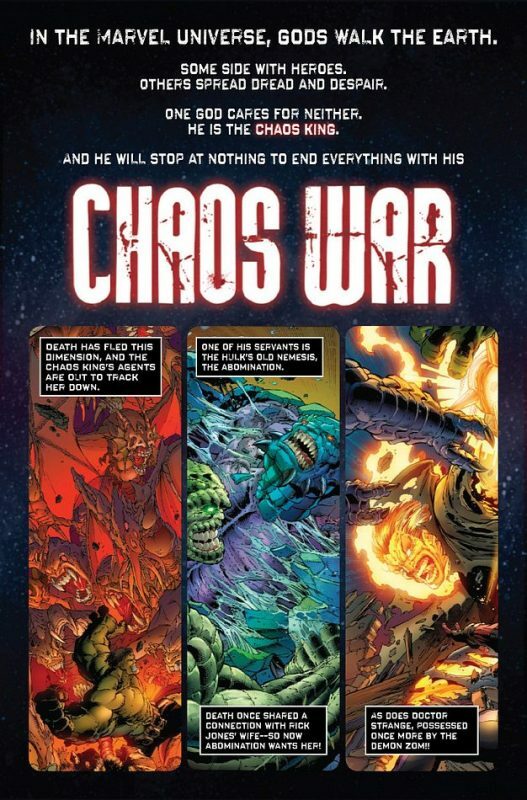 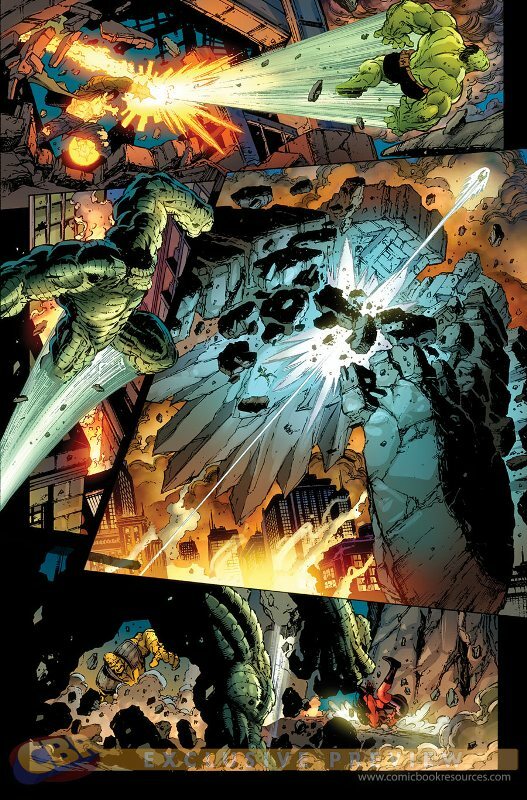 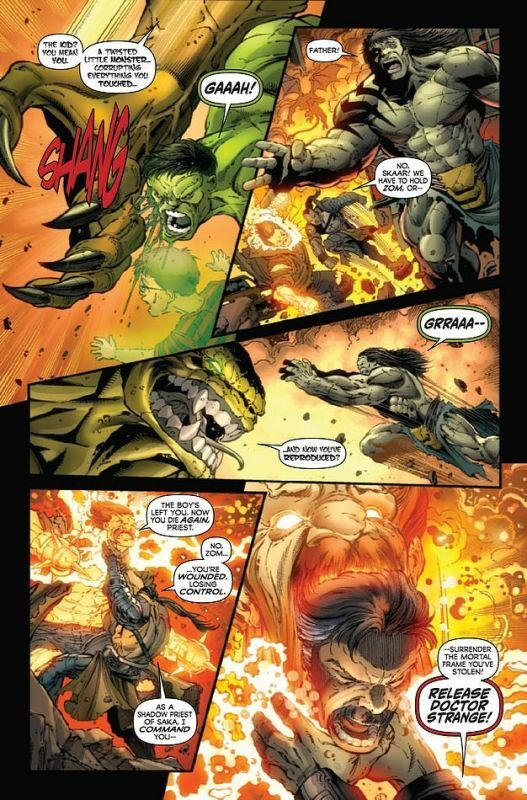 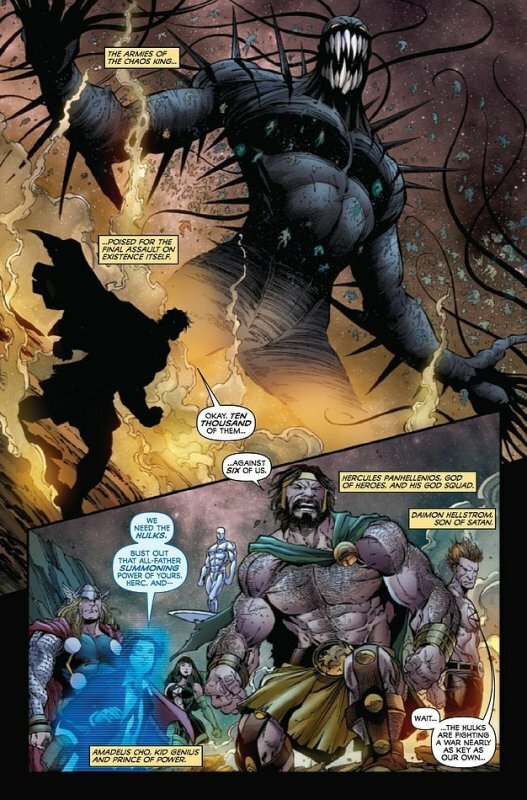 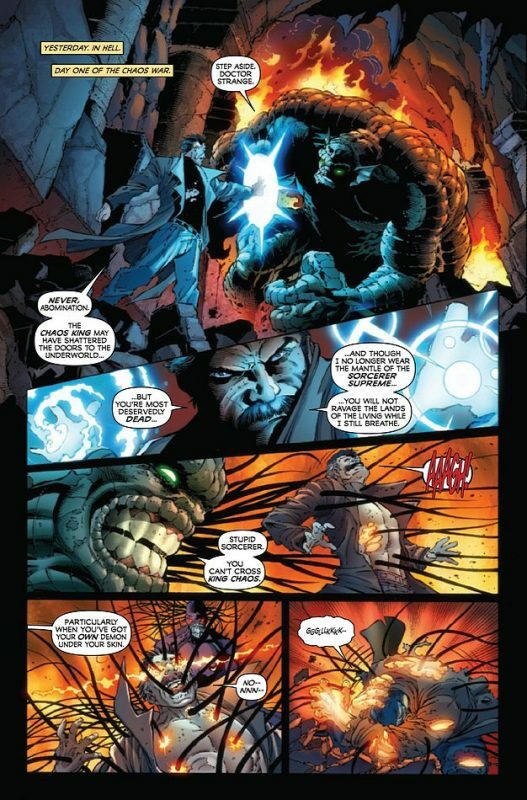 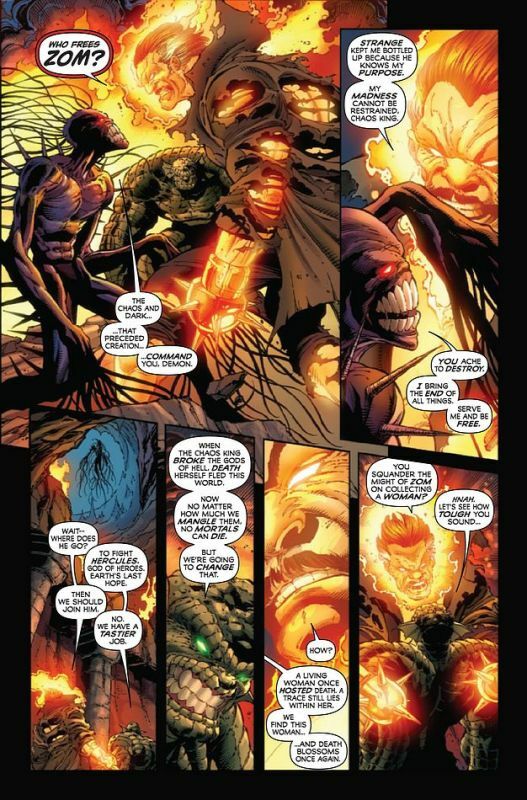 A Chaos War tie-in featuring the return of the most horrifying Hulk villain in Hades -- and fan-favorite "Fall of the Hulks" and "World War Hulks" penciller Paul Pelletier! 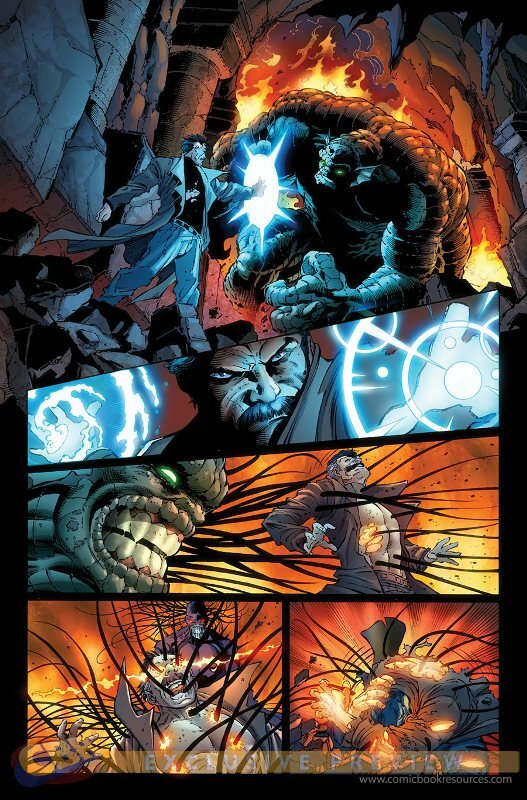 Plus an all-new backup showcasing one Hulk's Allies! 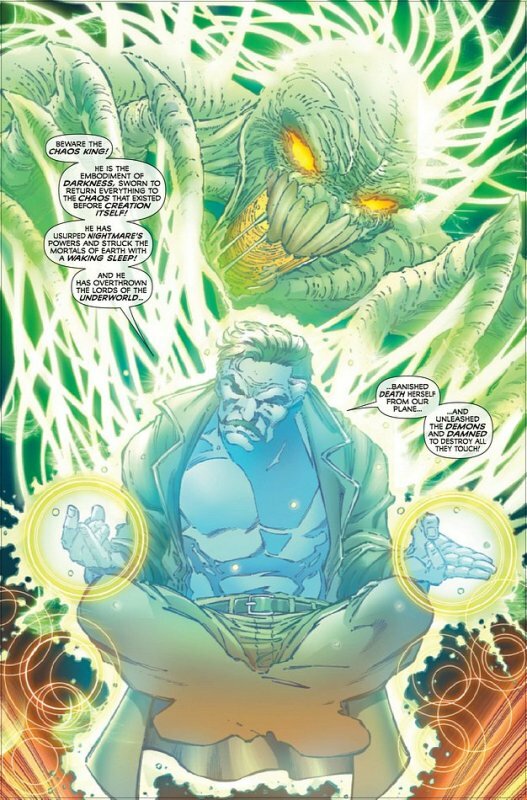 As the onslaught of the Chaos King threatens existence itself, a terrible secret from the past makes Marlo Chandler, Rick Jones's wife, the most important mortal on the planet. 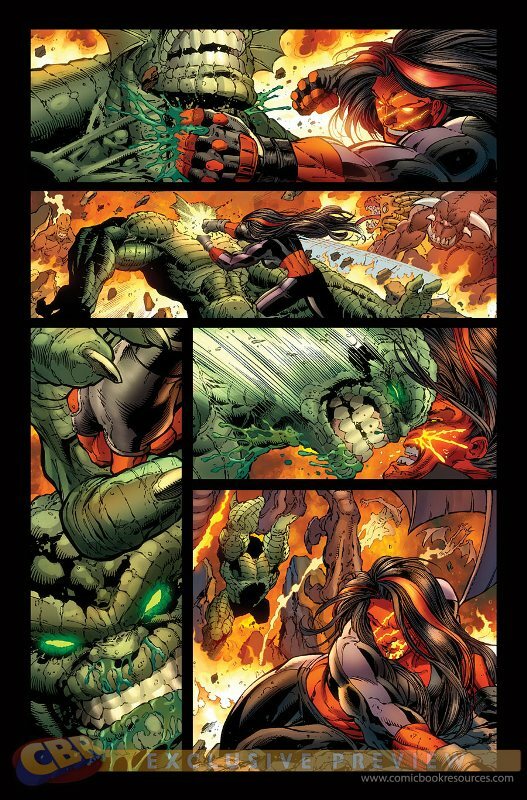 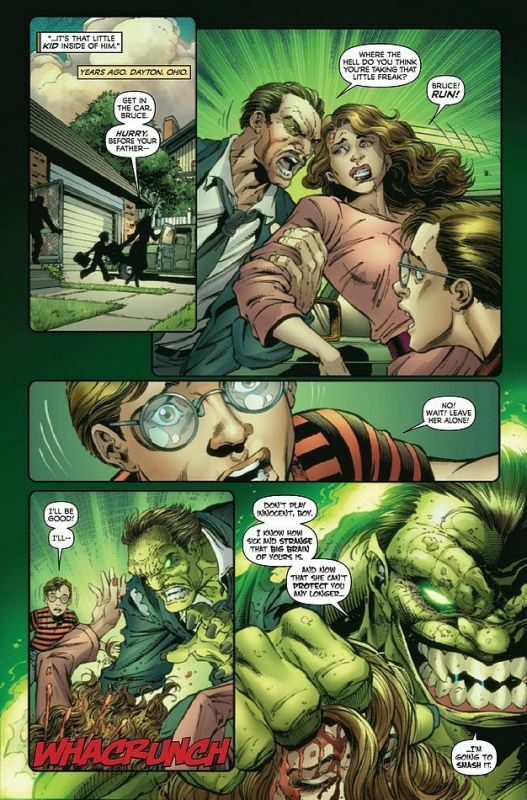 The Incredible Hulks race their most demonic enemies across the country to reach Marlo in time -- but can they handle the revelations she brings? 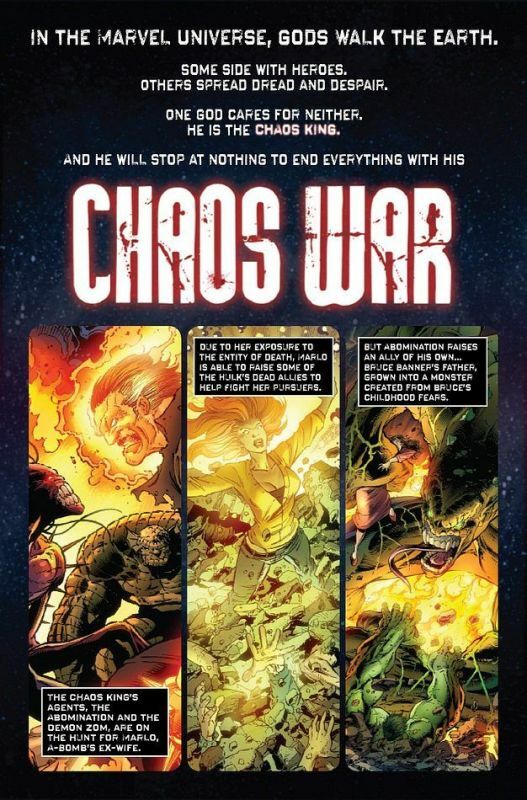 Plus: the return of Doctor Strange's darkest side! 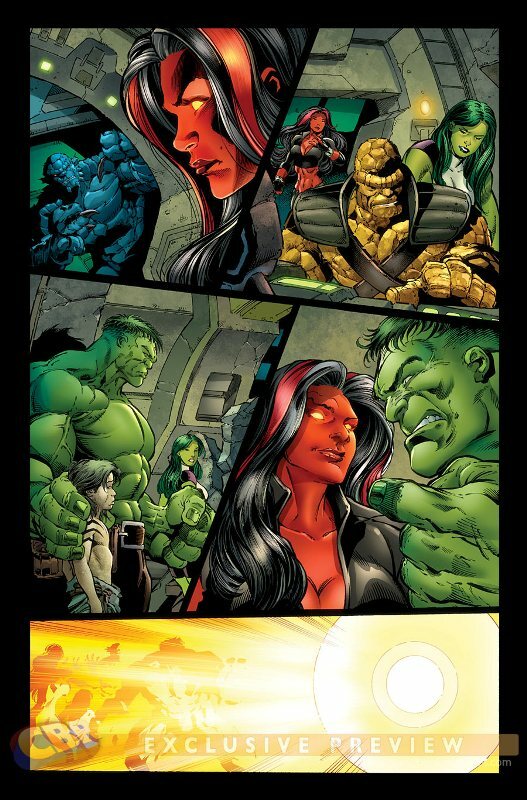 Plus an all-new backup showcasing one Hulk's Allies!